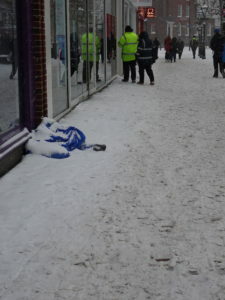 Bitterly cold weather triggered SWEP (Severe Weather Emergency Provision) at the start of the New Year in Poole. 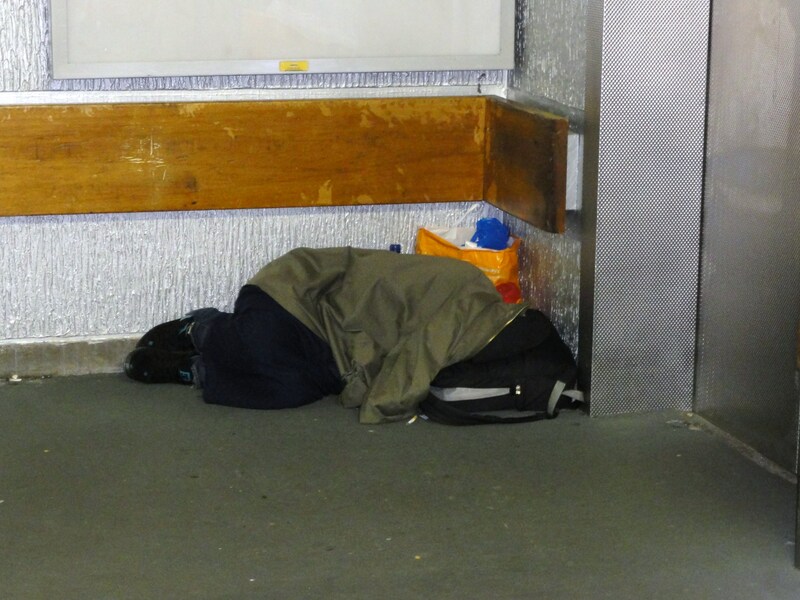 St Mungo’s rough sleeper team provided shelter for 5 or 6 homeless people on 2 January 2019, for the first time at Skinner Street URC Hall instead of the less accessible out of town accommodation. Hot food was not available so Routes to Roots left packed lunches for them all for Wednesday and Thursday. As Friday night is an R2R drop-in evening, hot food was provided as usual. As temperatures rose above zero on week commencing 7 January, the rough sleeper team has had to deactivate SWEP until further notice. Almost 600 homeless people died in England and Wales last year, according to official figures published for the first time. The figure represents a rise of 24% over five years, according to the Office for National Statistics. These are the first official estimates of the number of deaths of homeless people, which show 84% of those who died were men. Charities say the numbers confirm what they are seeing locally. Many thanks to the customers and staff of Banana Wharf on Poole Quay for the winter jackets they brought in to R2R for our clients at the beginning of January. 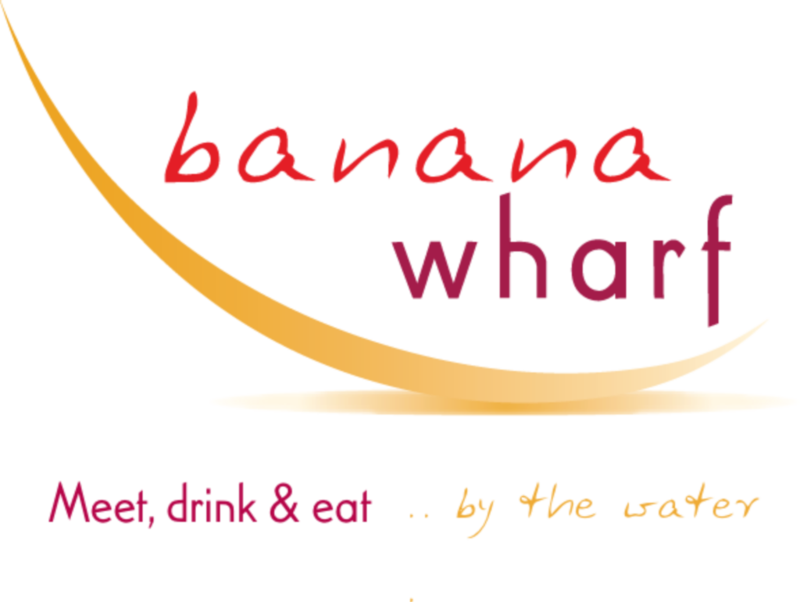 From 1st to 17th December 2018 Banana Wharf bar and restaurant invited people to donate a coat to the Homeless through R2R. Everyone who brought a coat to them got a free cup of coffee.